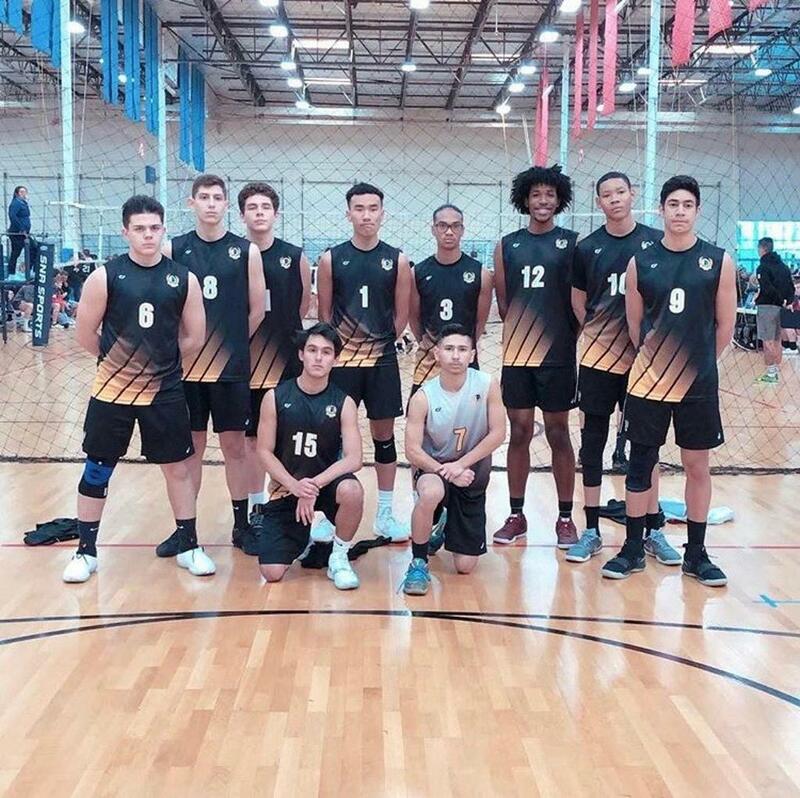 The players of the Achilles volleyball club have worked tirelessly this entire season on and off the court, and it shows in their achievements. They carried the volleyball season with grace and we couldn't be more proud of them. Congratulations to all our seniors and we hope only the best on their new path. Sopheap Khuon- 4A Sunset Region Coach of the Year. Coach Khuon in 2nd season with the team was able to lead his team to playoffs for the 1st time in almost a decade. Blake Thomas- 4A Sunset Region player 2nd Team All-Region. ©2019 Achilles Volleyball Club / SportsEngine. All Rights Reserved.